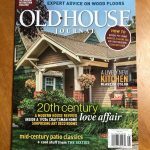 Want a fruit tree, a new bird bath, or some pollinator plants? Or maybe you just want a change, but don’t know where to start. 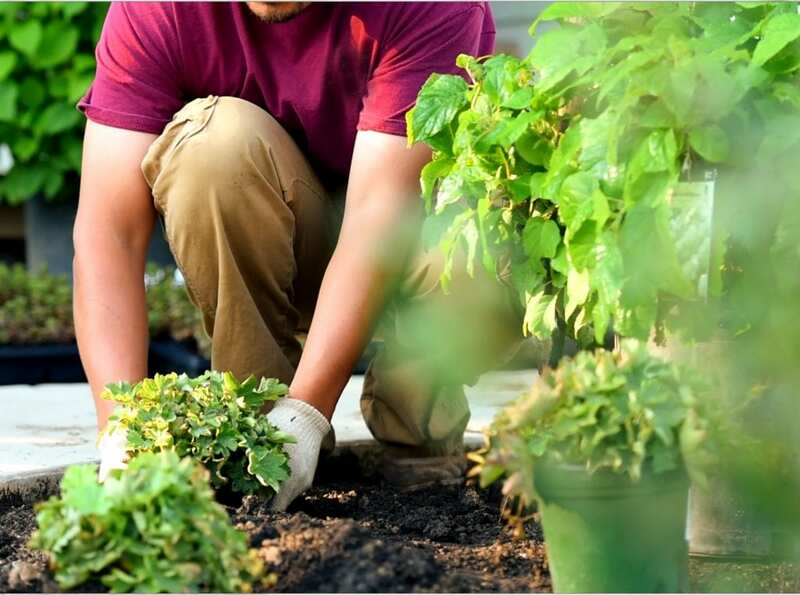 Our garden enhancement team will help you make the small changes, that make a huge difference. 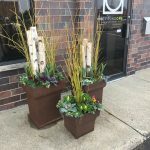 Four times per year, our experienced team fills your containers with gorgeous plant material that fits your light conditions, color palette, and style. 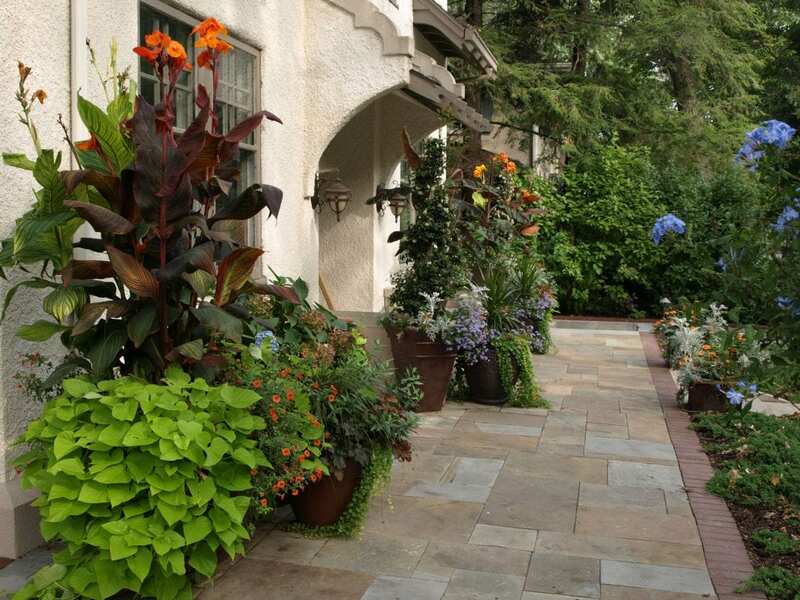 Ground One containers add a tasteful focal point that delights the senses all year round. We can design a new annual bed, or intermingle annuals amongst other plants. Either way you get a vibrant pop of color and instant curb appeal. Expert knowledge and skilled hands to meet all the cultural needs of your garden. The work is taken care of, so kick back, relax, and enjoy outdoors. Expert care to keep your lawn healthy, green, and lush. 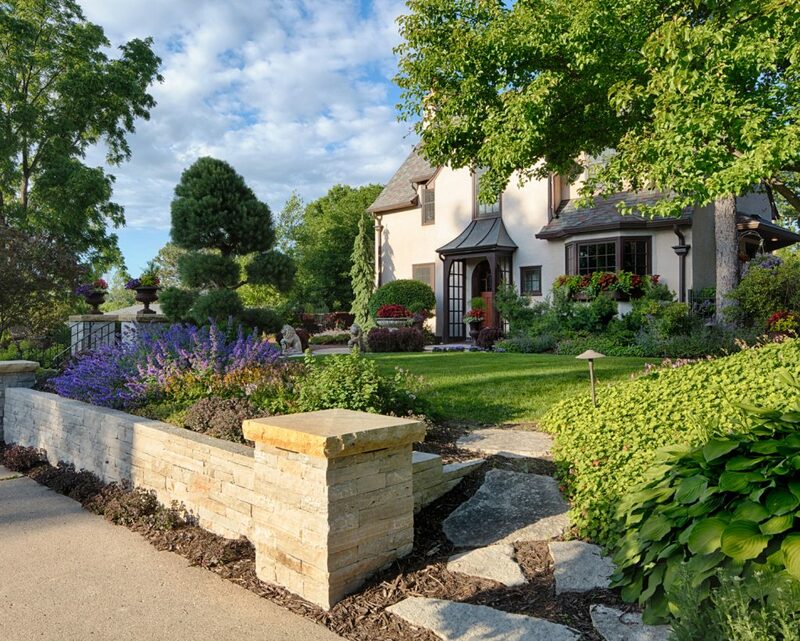 We clean and restore hardscapes to near their original condition. We can build and install playgrounds, sandboxes, mailboxes, and more. Expert pool care, cleaning, pump, and chemical service. We can help maintain almost anything. If it’s on your property and outdoors, we can likely help you out. Call for specifics. Not ready just yet? Click here to learn more about the Maintenance + Outdoor Services Process.